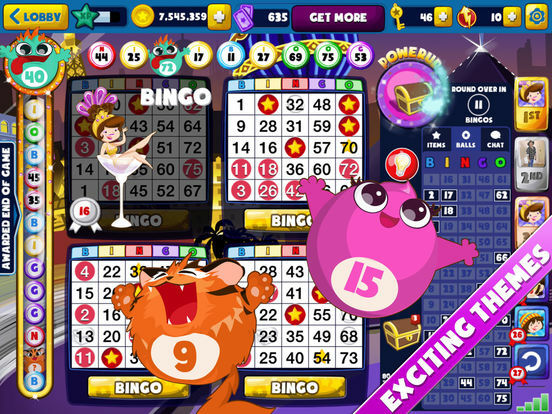 With over 1 million players and over 25,000 five star reviews worldwide, Bingo Lane HD is the best place to enjoy FREE Bingo on your iPad. 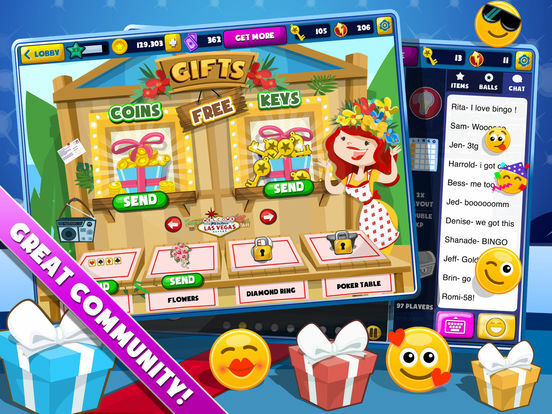 Bingo Lane HD offers a multiplayer bingo experience like no other so DOWNLOAD BINGO LANE HD NOW! 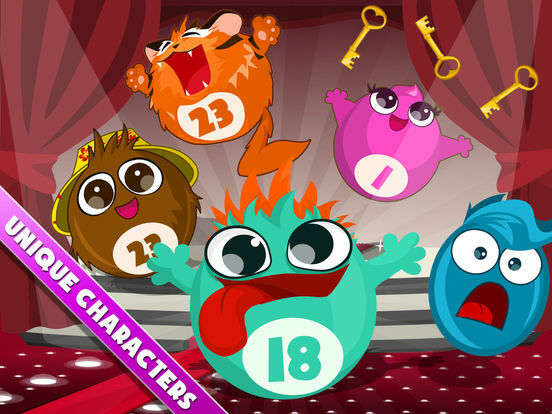 Bingo Lane HD is home of the Wonderballs — animated characters that add a fun and exciting twist to Bingo Lane HD! 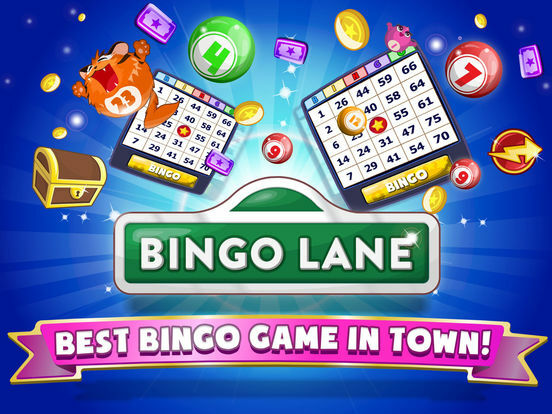 Bingo Lane HD is a free to play game for entertainment use only, though additional in-app purchases are available so that you can top up your coin or ticket balance whenever you like. Bingo Lane HD is intended for an adult audience. 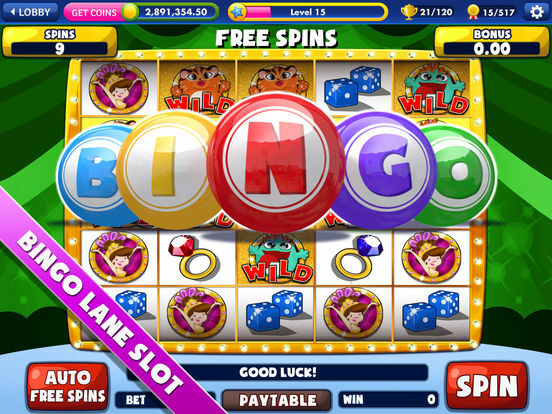 Bingo Lane HD does not offer real money gambling or an opportunity to win real money or prizes.